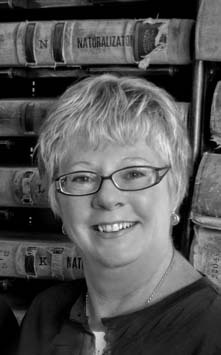 Ellen has served as the Director of the Archives since 1990. Under her leadership that Archives successfully executed a $7.5 million capital project to restore the historic fire station that the Archives calls home. Ellen is a graduate of Montana Tech and a Butte native.